Hybrid mail has many benefits for organisations looking to make in-house operations more efficient. For busy membership teams, time spent creating, printing, fulfilling and posting member communications could be better spent doing more productive tasks. That’s why hybrid mail is such a popular alternative to 100% in-house mailings for many membership organisations. Communicating with members is a daily occurrence for membership teams up and down the country. And, even with the many communication channels available, print still plays a part in the way messages are sent to individuals. Post-GDPR, the blend of communication channels is even more important, as we can specify how we like organisations to communicate with us. Hybrid mail offers multiple ways to reduce your business costs. Firstly, organisations can save money on the actual mailings. With our hybrid mail, Network Post, A4 smaller volume mailings can be hugely cost-effective, with the cost of a basic mailing less than a second-class stamp. Secondly, businesses can save money on labour, paper, printing equipment and postage. If used regularly, using hybrid mail can also save money by eliminating the need for investment in the latest in-house printing technology and maintenance costs. It also reduces the need to buy paper and hold stock on-site. Finally, systems like Network Post hybrid mail often have no set-up fees. In-house mailings can be time-consuming. Network Post hybrid mail can free up time spent printing, compiling, folding, inserting envelopes and franking, leaving employees free to concentrate on other, more productive activities. Hybrid mail is installed as you would install a regular printer driver on your desktop. With no more effort than sending a mailing to a local printer, team members can simply create their mailings, using branded stationery or backgrounds, and print in the same way they always would. Furthermore, if a mailing is urgent you can schedule it to arrive the very next day, as long as it is sent before 3 pm. If you are using a reputable and secure hybrid mail solution, such as Network Post, all functions will be performed over secure channels. You are guaranteed to receive a secure data transfer where documents are encrypted to 192-bit Triple DES. Network Post is accredited to ISO27001 and fully compliant with the Data Protection Act. Hybrid mail offers a certain amount of flexibility. 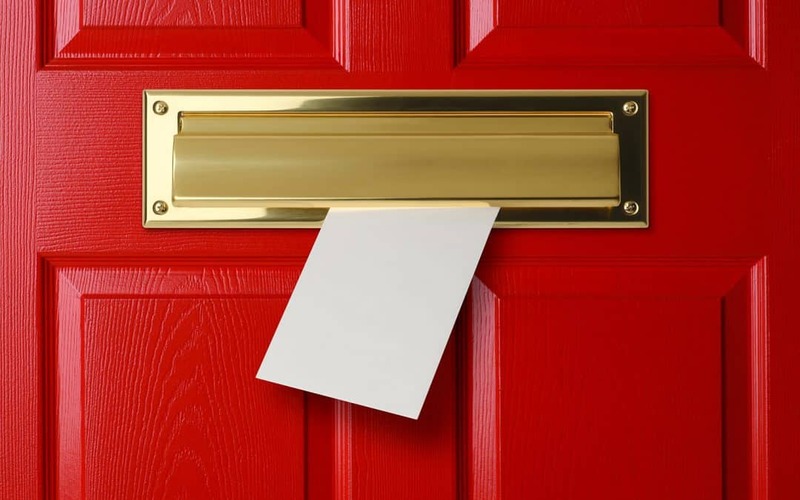 For example, mailings can be set to print black and white only or colour. Giving you a choice of how vivid you would like your message to be to the recipient. You can choose from a selection of envelopes and decide whether you would like your mailing to go 1st or 2nd class postage. Mailings can be set up using your own templates, letterheads and backgrounds. This means that it can be used across your business, safe in the knowledge that the end result will be mailings which are consistent and in line with your brand identity. Including a hybrid mail system, like Network Post, into your communications plan can help your business save money and become more efficient. By keeping control of small volume print runs, in-house and offering a blend of online and printed communications, allows membership organisations more freedom to communicate with members according to their preferences. All the detail mentioned in this blog refers to Network Post hybrid mail, other systems may work in slightly different ways.